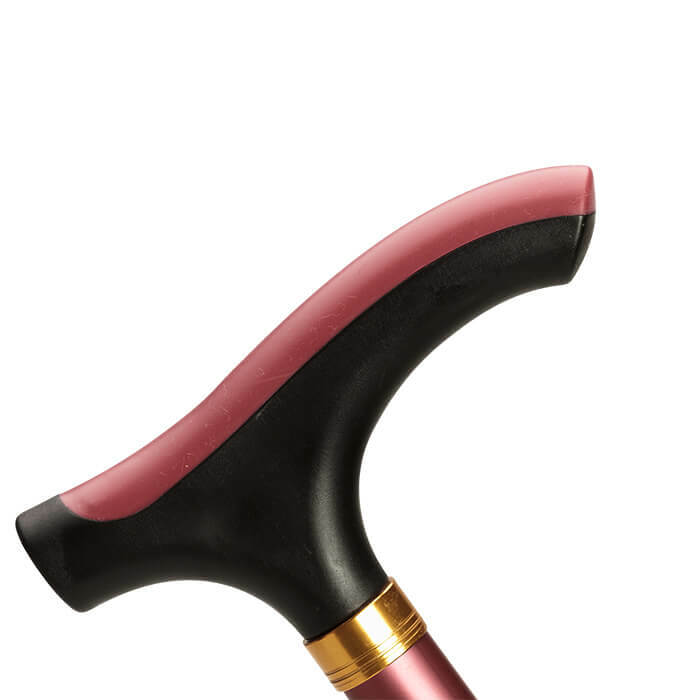 Lightweight aluminium cane with height adjustment. Short and regular lengths available. Range of colours.